Kate, a workaholic lawyer, has three weeks to get a haunted bed and breakfast appraised and sold. The uncooperative manager claims a spirit who lives there will not approve. 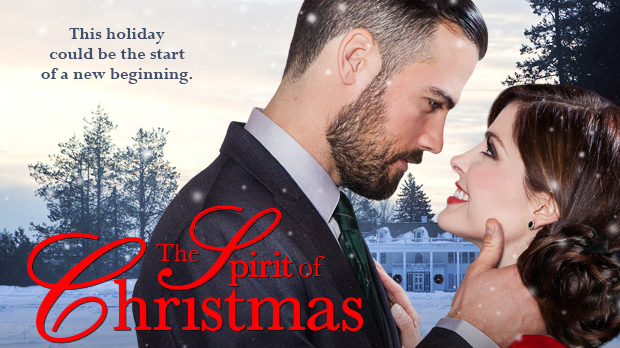 With Kate's possible promotion resting on accomplishing this task, she checks in and haggles with the aforesaid Christmas spirit, who suspiciously seems awfully solid for a ghost. Så konstig, hur kan man vara ett spöke 50 veckor om året och leva 2 veckor vid jul?